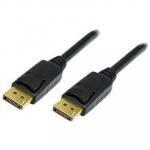 con: Couldn't get it to work on one divice"
"This cable is excellent and has worked very well for me. I use a 2015 Mac Book pro and a 28 inch 4K Samsung screen and it works fine." 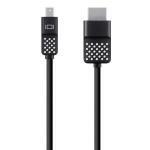 The cable's molded strain-relief design reduces strain on the cable to help prevent wear and tear. Its 3.6-meter length is ideal for connecting to hard-to-reach HDMI inputs on your HDTV. 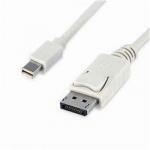 Mini DisplayPort cables offer the ideal digital display interface standard for maximum high-definition performance. 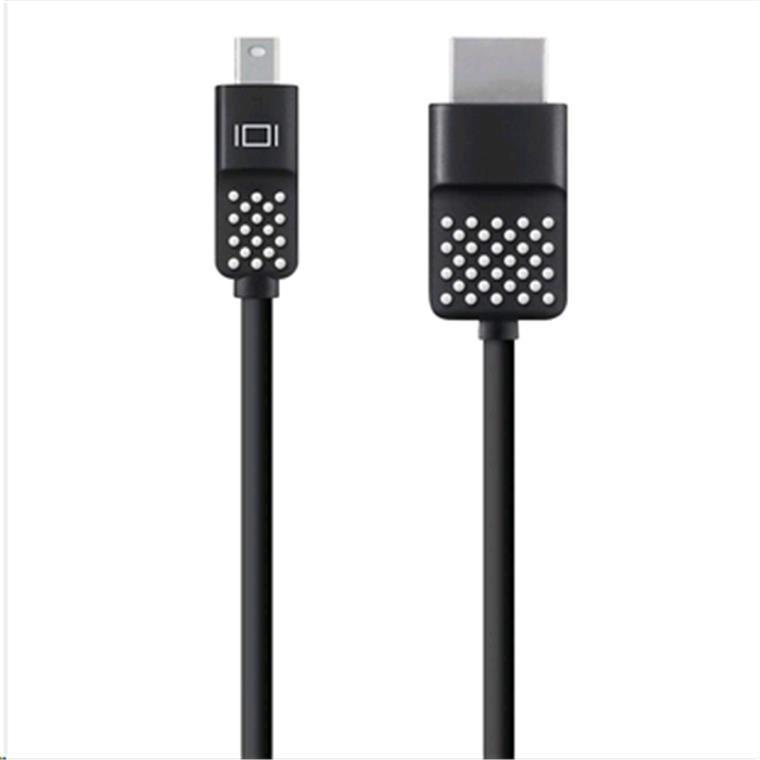 This Mini DisplayPort to HDTV Cable allows you to enjoy 4K video (3840 x 2160) at a 30Hz frame rate, which is over four times the pixel count of 1080p. 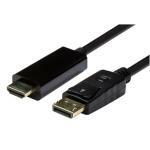 Like traditional HDMI cables, this Mini DisplayPort to HDTV Cable also supports high-definition audio for an all-in-one A/V solution. 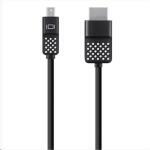 This cable is excellent and has worked very well for me. I use a 2015 Mac Book pro and a 28 inch 4K Samsung screen and it works fine.This cable is excellent and has worked very well for me. I use a 2015 Mac Book pro and a 28 inch 4K Samsung screen and it works fine. Nice cable. Works well.Nice cable. Works well. great cable - plugged it in and it "just worked"great cable - plugged it in and it "just worked"